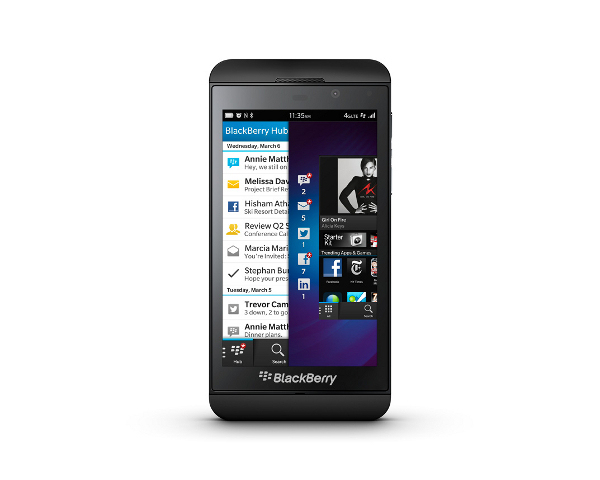 BlackBerry’s latest product, BlackBerry Z10 smartphone, has finally gone on sale in the US after two months of being launched in other countries. 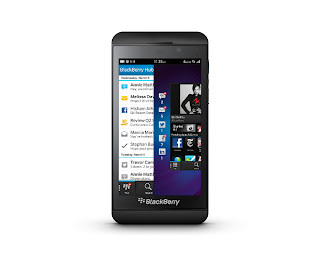 BlackBerry Z10 is a touchscreen smartphone with new BlackBerry 10 operating system and has been already launched in various countries earlier including UK, Canada, Germany, Indonesia, India, the United Arab Emirates and South Africa, among others. The launch in US will be very crucial for the product and company performances where the liking for iPhone and Android is more than Blackberry. Thorsten Heins, CEO of BlackBerry, had earlier stated that the response for the phone was pleasantly surprising and encouraging for the company and that it would help in a better launch in other countries. 0 Respones to "BlackBerry faces crucial test with US launch of Z10"